Annoying, recurring headache, sinusitis, bloating? 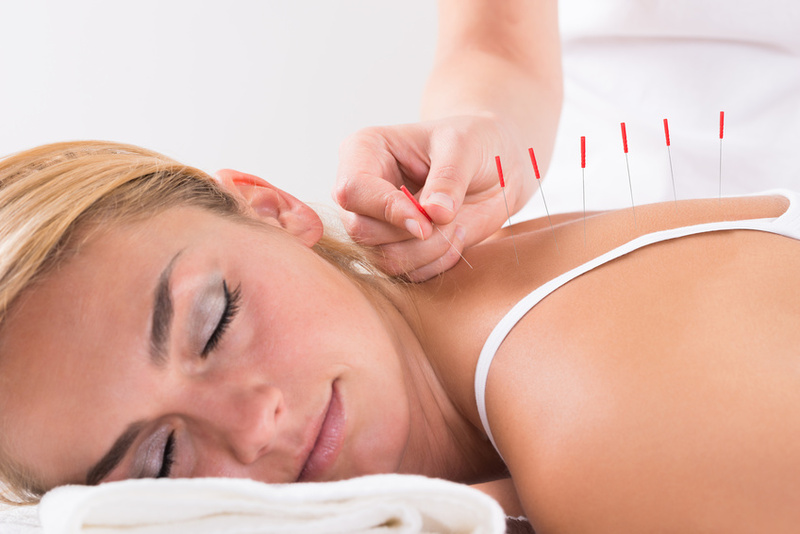 Acupuncture is a holistic therapy which aims not just to treat the symptoms, but to find and treat the root cause. Are you struggling with PMT, period pains, pregnancy or menopause? Or are you trying to get pregnant? Acupuncture is a natural way of bringing your body back into balance. Acupuncture can help you cope with the stresses of modern life. So many of us are juggling work and family. We spend hours in traffic or on public transport, sit for too long at the computer, or fret about arguments with our teenagers. So after a few years of this, our bodies struggle to cope. Often the first time a new patient comes to Chinese Medicine is when the stress starts taking its toll on your body. You get those niggling recurring conditions; a headache, sinusitis, tiredness, indigestion or bloating. As a consequence, you start taking more over the counter medication but the symptoms do not resolve. Perhaps you feel anxious, get panic attacks and have trouble sleeping. Over time this can lead to chronic conditions. If you recognise yourself in any of this you may find that Chinese Medicine has the answer for you. 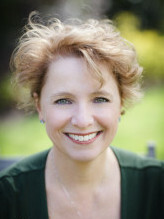 Many women find acupuncture invaluable at various stages in their lives. Perhaps you suffer with painful periods, PMT, endometriosis or PCOS. Maybe you are pregnant and are finding the going tough, or are trying to get pregnant. Or you have now reached the menopause and are being driven mad by hot flushes and other symptoms. If any of these are you think about giving Chinese Medicine a try. People with musculoskeletal issues, such as aching knees, backs, shoulders, find that Chinese Medicine can provide relief. Guasha, massage, moxa and cupping are all treatments under the umbrella of Chinese Medicine which can be be used for muscle and joint pain. Jackie has been trained in trigger point therapy and may use this to help relieve muscle tension. Typically treatment would be once a week to start with then at longer intervals as the condition responds. Allergies, anxiety, migraine and digestive issues are among the common complaints which Chinese Medicine can help relieve. For a comprehensive list of the conditions acupuncture can treat please follow this link to the British Acupuncture website. Ealing Acupuncture in West London, Treating Stress, Women's Health and Musculoskeletal Problems, Including Gua Sha, Cupping and Tui Na Massage.